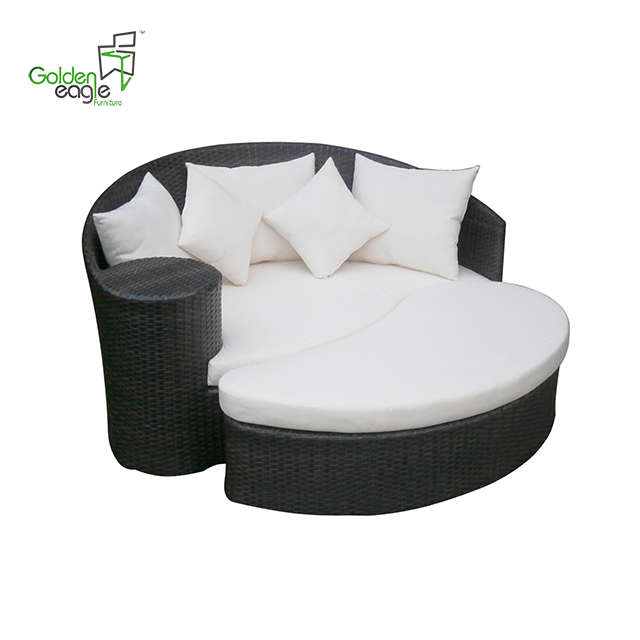 Product categories of Ottomans Furniture, we are specialized manufacturers from China, Ottomans Furniture, Wicker Ottomans Furniture suppliers/factory, wholesale high-quality products of Ottoman Leather Furniture R & D and manufacturing, we have the perfect after-sales service and technical support. Look forward to your cooperation! 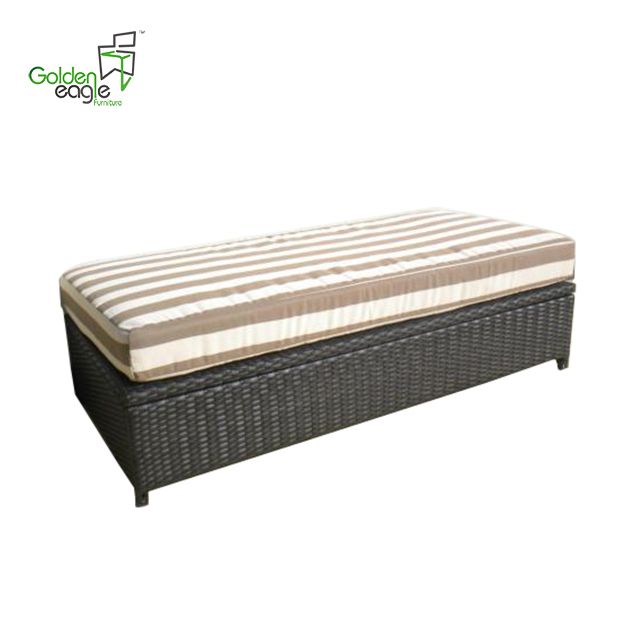 Ottomans with rattan hand weaving style and aluminium powder-coated frame, you can sit or put your foot on that and rest yourself competely. 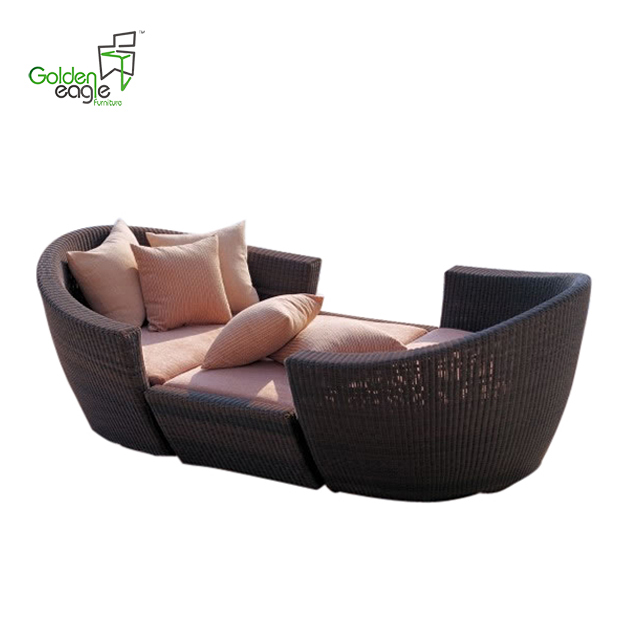 Ottomans together with the lounge chair generally, you can relax and enjoy your life. Even some ottoman have storage function, you can put pillow, books or small items on that. Cushions also available with 100% waterproof fabric. 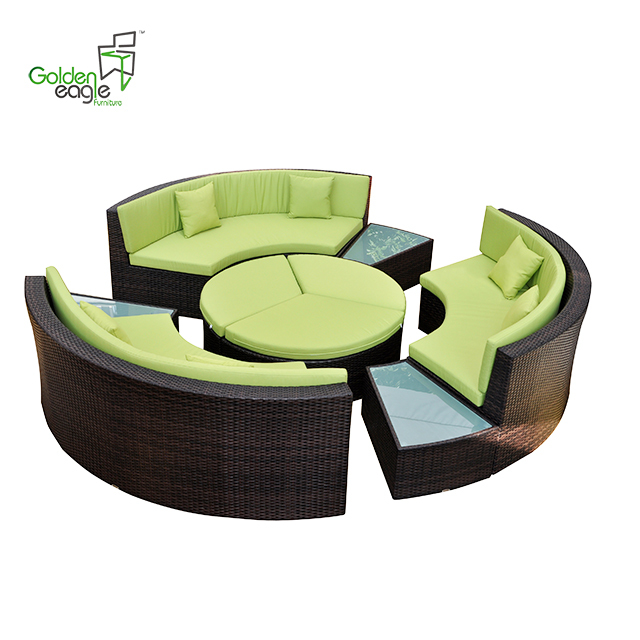 by Golden Eagle Outdoor Furniture With High Quality and Good Appearance. Welcome you can visit our Factory.For any inquiry,Please send mail directly to us.